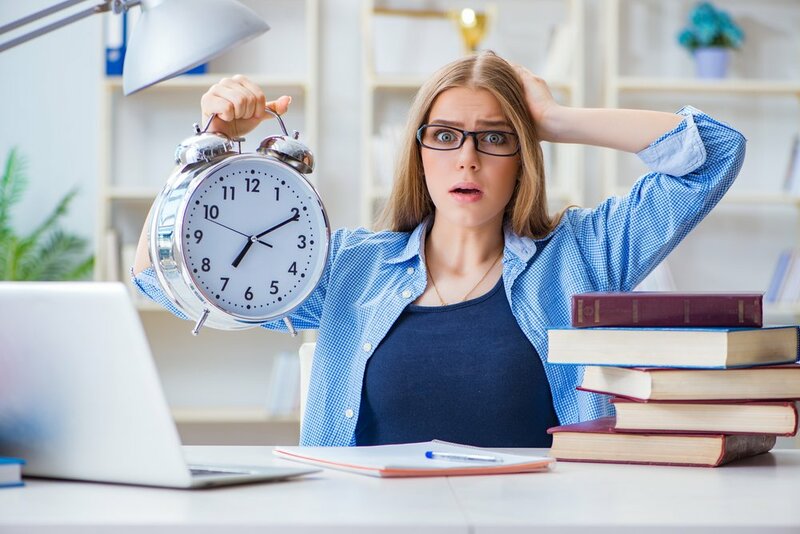 One of the biggest questions new business owners have is whether to register as an LLC (Limited Liability Company) or S-Corp (Corporation under Subchapter S). What’s the difference? While the particulars can be complex, we’ve put together some information that will help you make an informed decision when registering your business in Florida. Some professionals will argue that a company that ends in Inc, Corp or Corporation are more legitimate than those that end in LLC or Limited Liability Company. Personally, I disagree. We’re in the 21st Century and while everyone might not know the technical differences, they have seen this three letter word: LLC. I nearly always recommend that new business owners set themselves up as a Limited Liability Company. 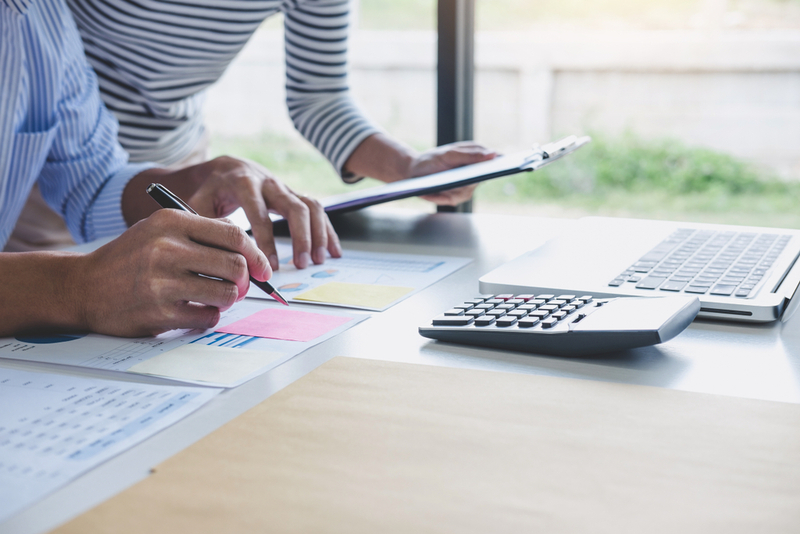 The biggest reason is that it is the most flexible company type for tax purposes, especially if you are just starting out. Just one owner? Great, get an LLC. Have an investor? Great, the LLC might have to file a tax return, but we’re good. Let’s say for tax purposes we think you should be taxed as an S-Corporation. 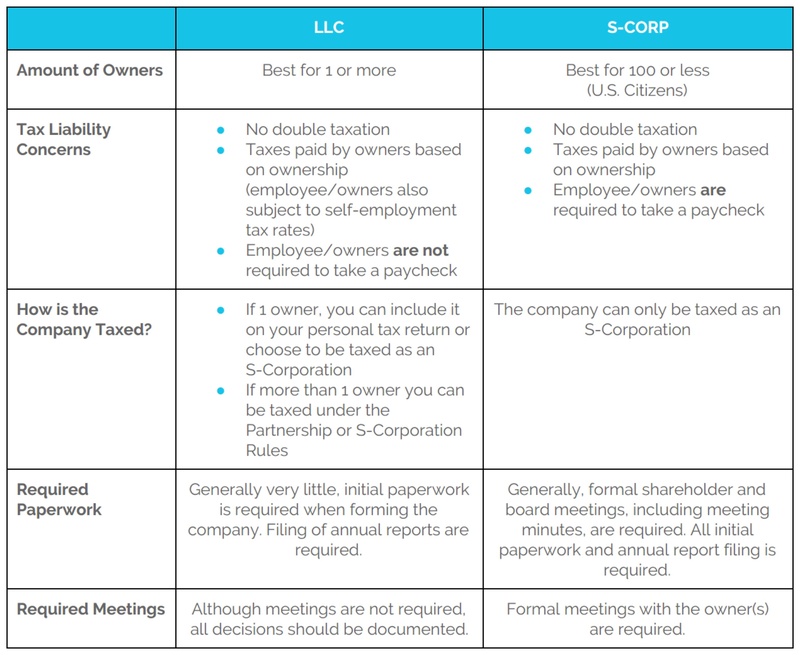 That’s easy, you can still be an LLC and be taxed as an S-Corporation. Can you tell we’re a fan of LLCs? We made assumptions and used brevity, simplicity and professional judgement in preparing this information. Your specific situation may vary. 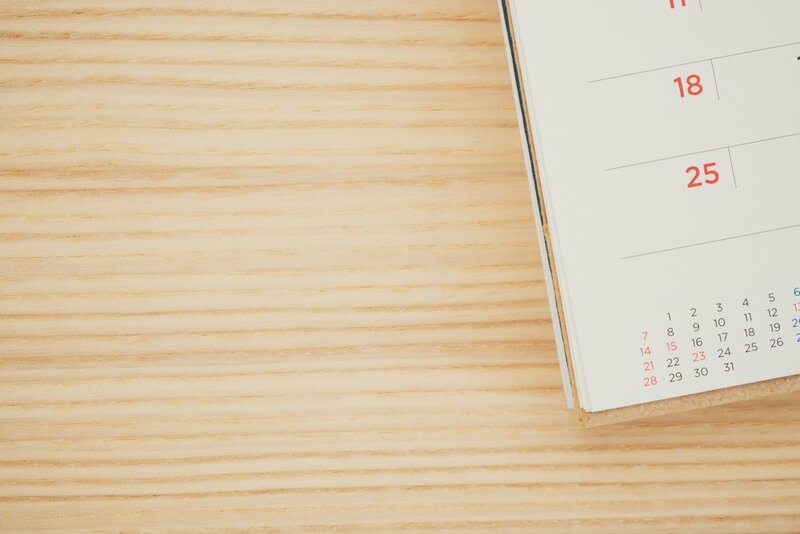 We recommend contacting a CPA and/or attorney prior to making any important business decisions.